INVESTORS ONLY - Tenant occupied until April 2019 @ $1275 per month. Turn key investment opportunity with tenant & property management agreement in place. 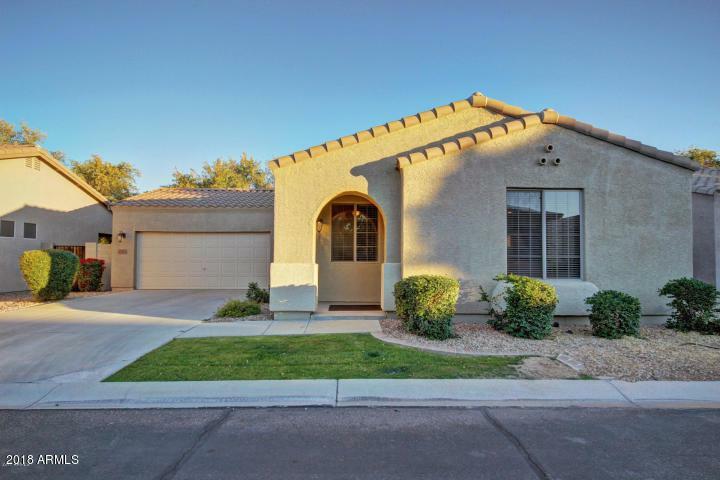 Gated Community home in Mesa!! 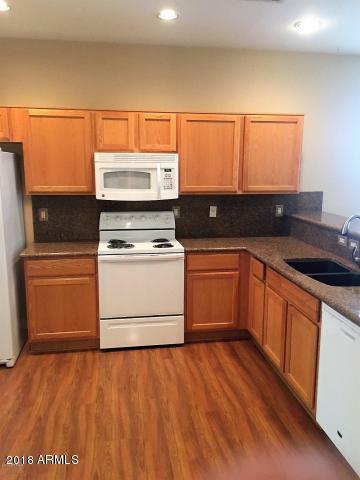 This2 Bdrm, 2 Bath home is light bright Granite Counter Tops and Updated Tile. Eat-in Kitchen White Appliances, Honey Oak Cabinetry, a Breakfast Bar & Wall Pantry. 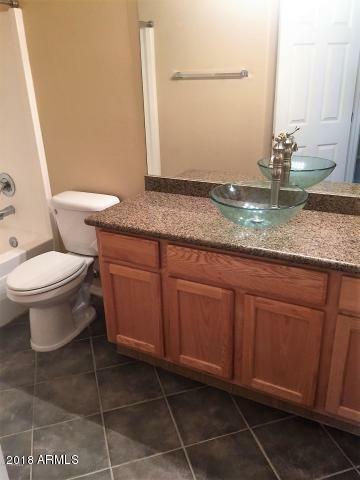 Master Bedroom is Spacious with Walk-in Closet, adjoining bath with Tile Surround Shower. Private backyard (no homes backup to it) with covered Patio and Mature Landscaping. Enjoy the Community Pool with Heated Spa and Playground Area. Also close to Shopping, Theaters & Dining. NO SHOWINGS UNTIL ACCEPTED CONTRACT. 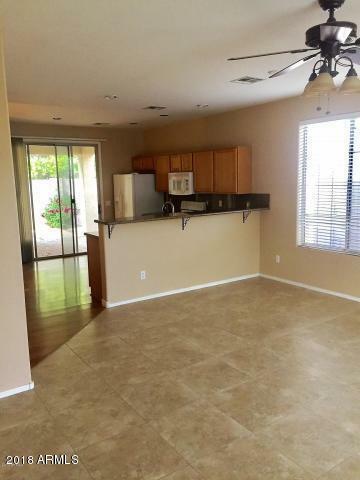 Same owner also selling MLS #5836058 @ 7050 E. Lindner Mesa AZ 85209 which is also tenant occupied.